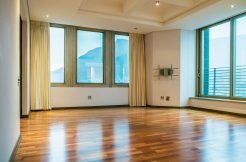 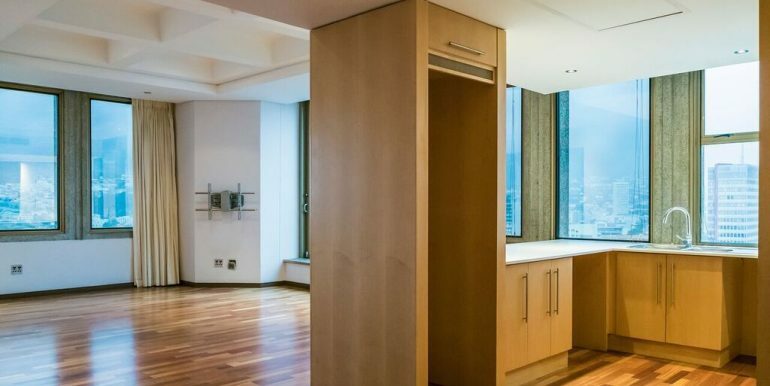 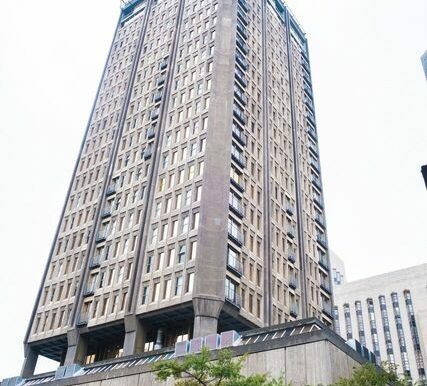 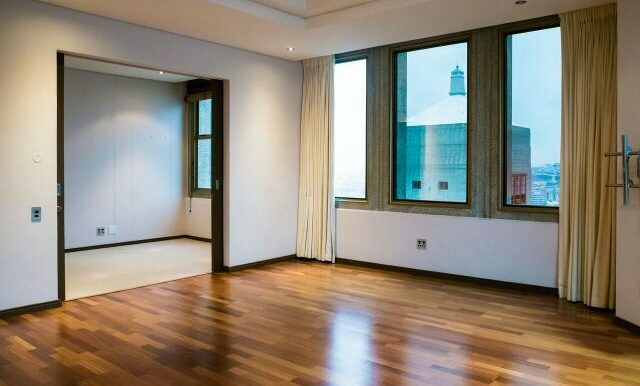 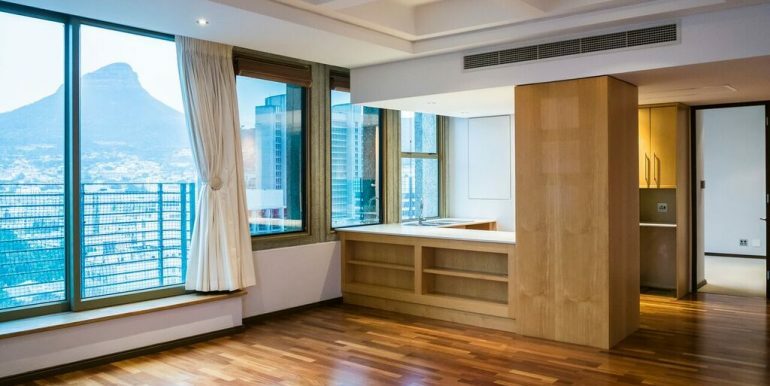 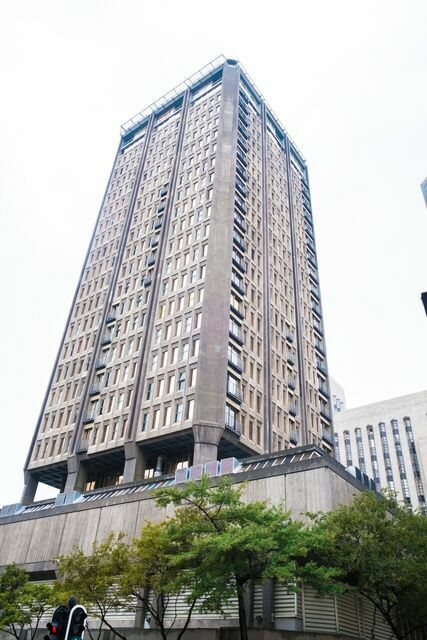 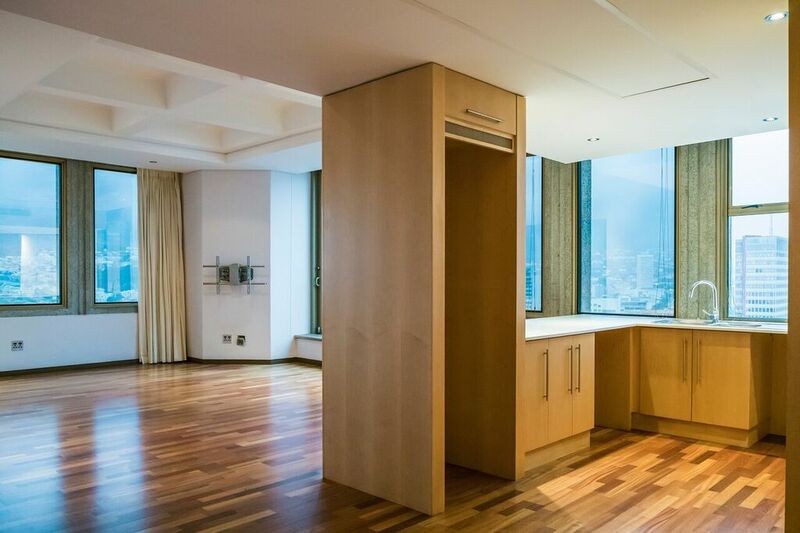 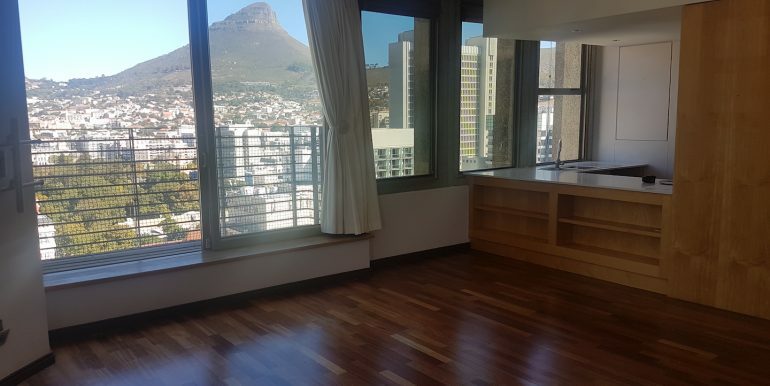 Two bedroom Modern, Light and stunning apartment for sale in a secure block in heart of the City. 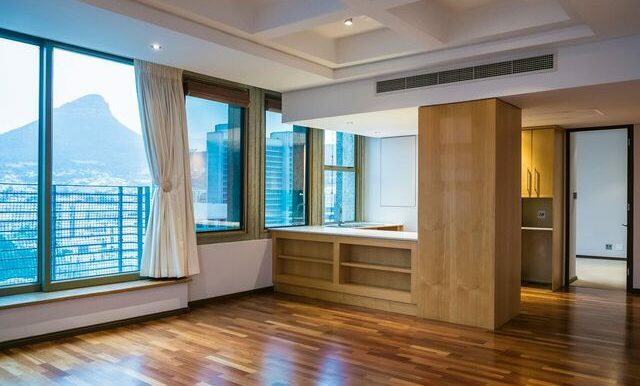 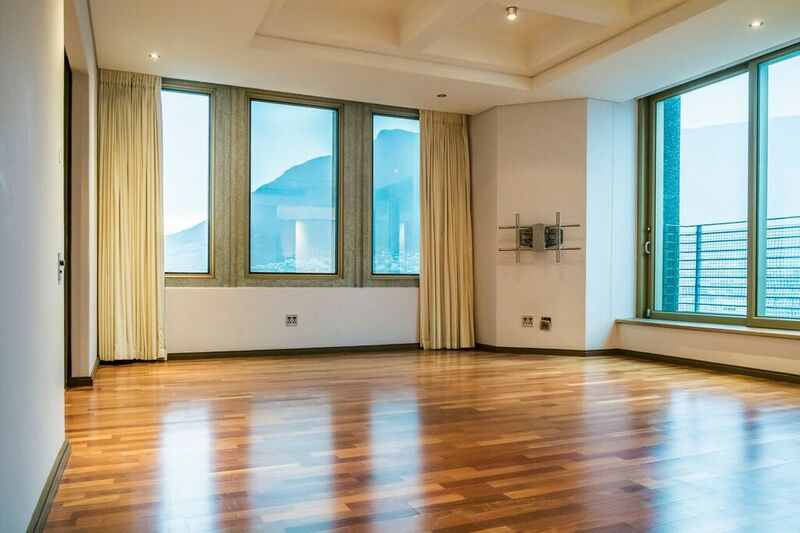 Located high above to offer best views overlooking the city and beautiful of Tabel Mountain. 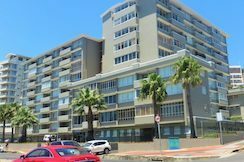 The apartment comes fully Air conditioned. 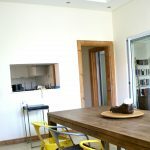 Modern Light open plan dinning and living area. 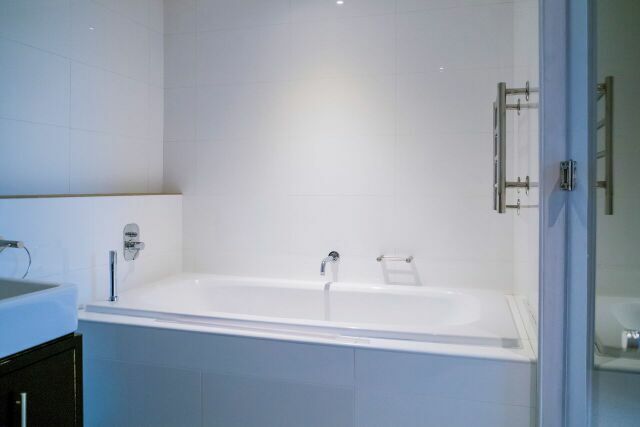 Main bedroom (Air conditioned) – Full en-suite bathroom. 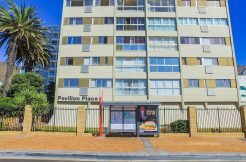 Close to all entertainment and amenities. 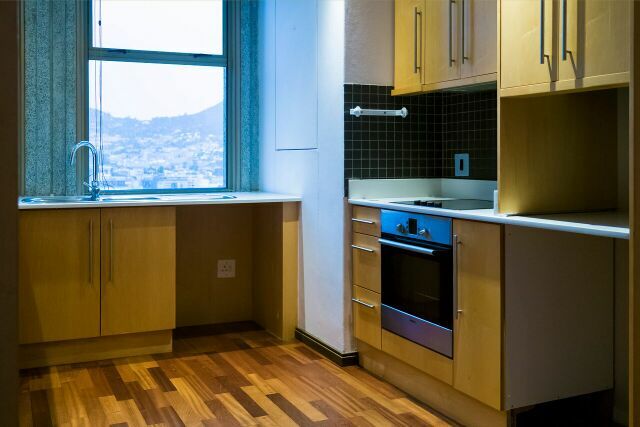 Pet friendly and Short terms allows. 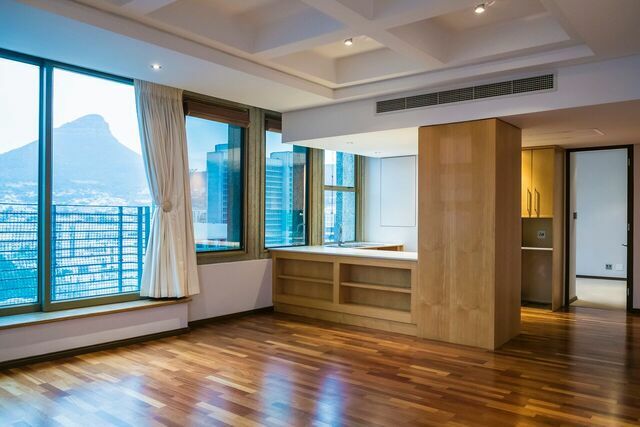 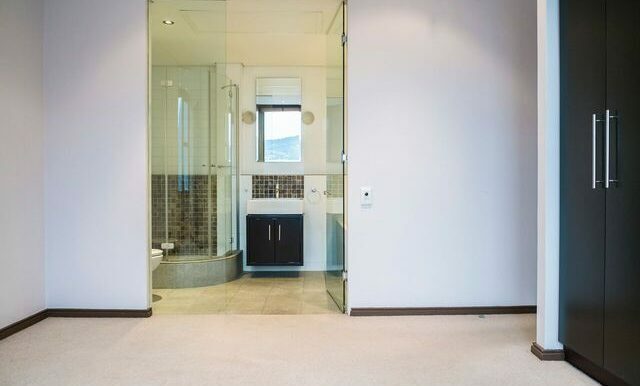 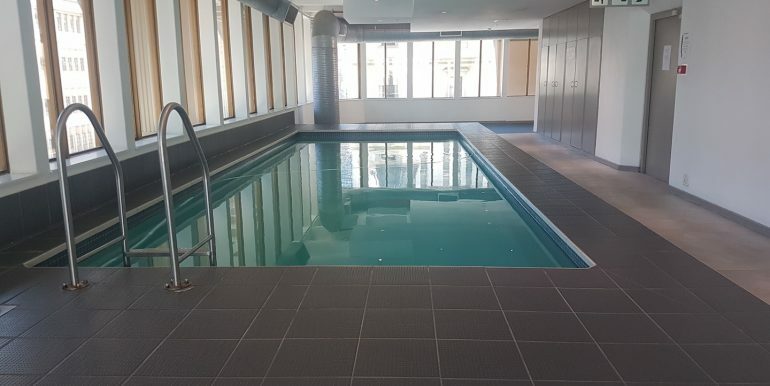 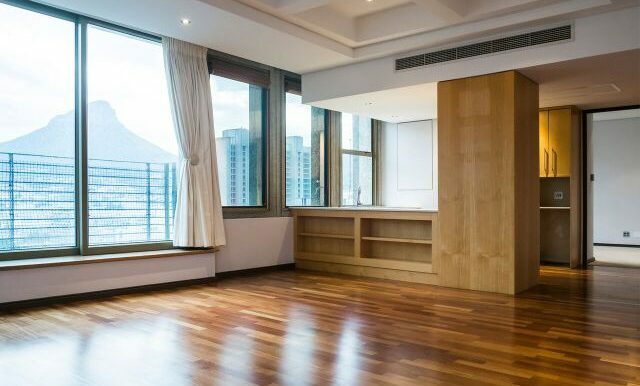 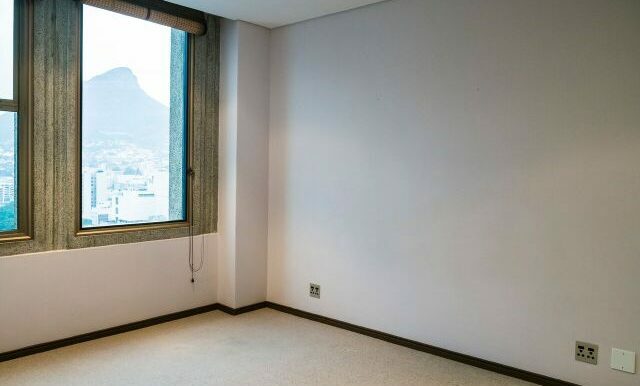 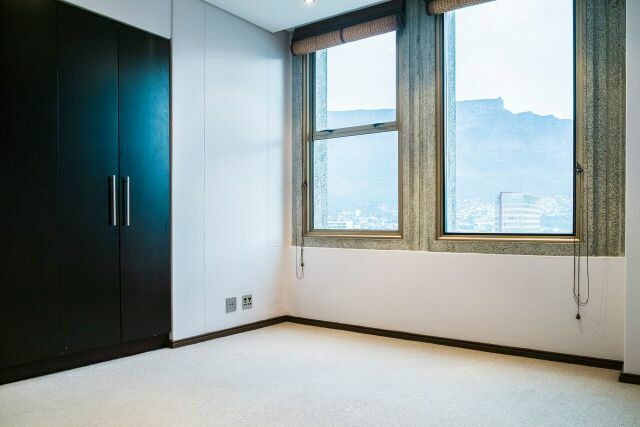 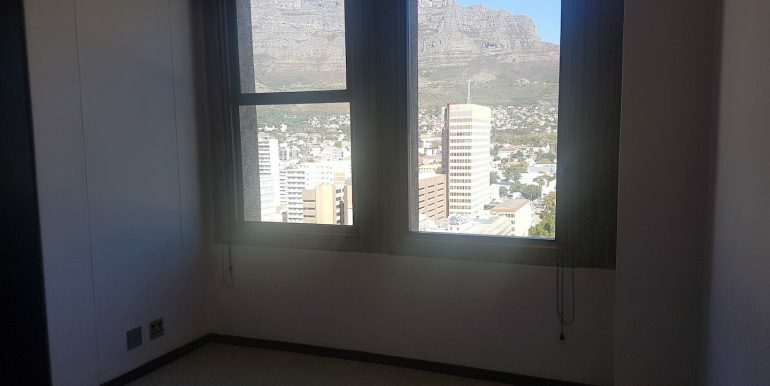 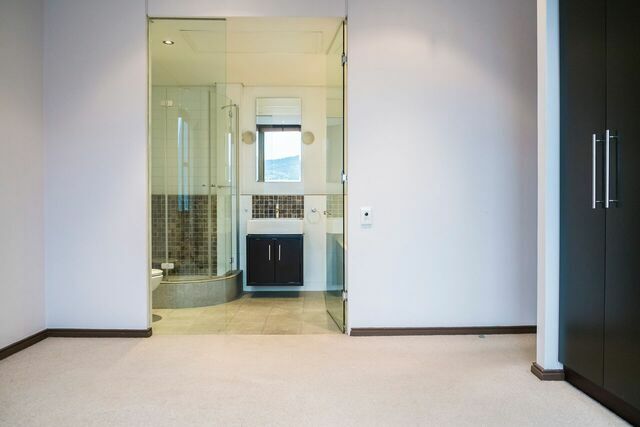 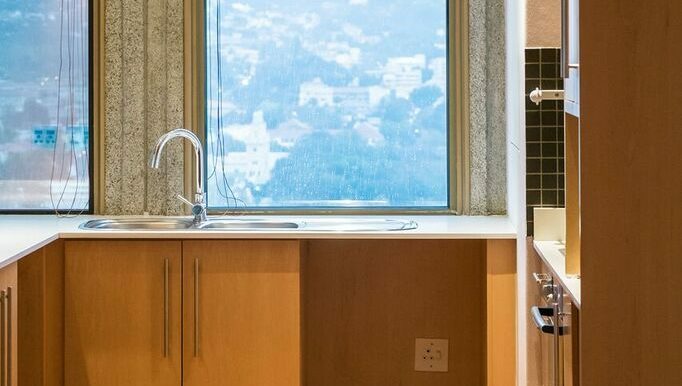 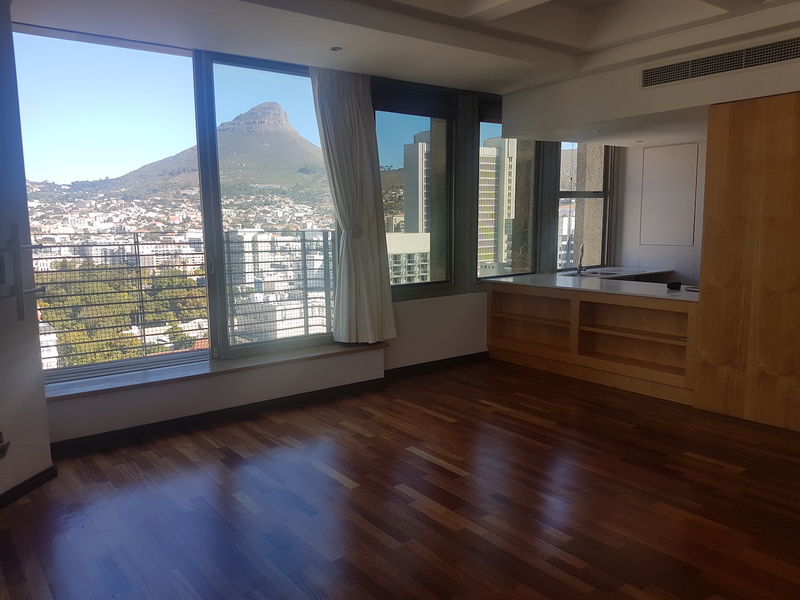 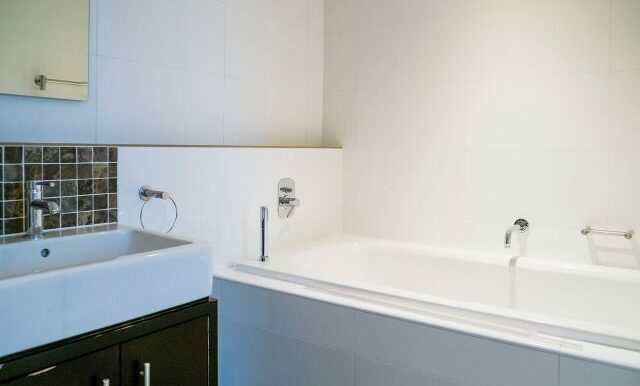 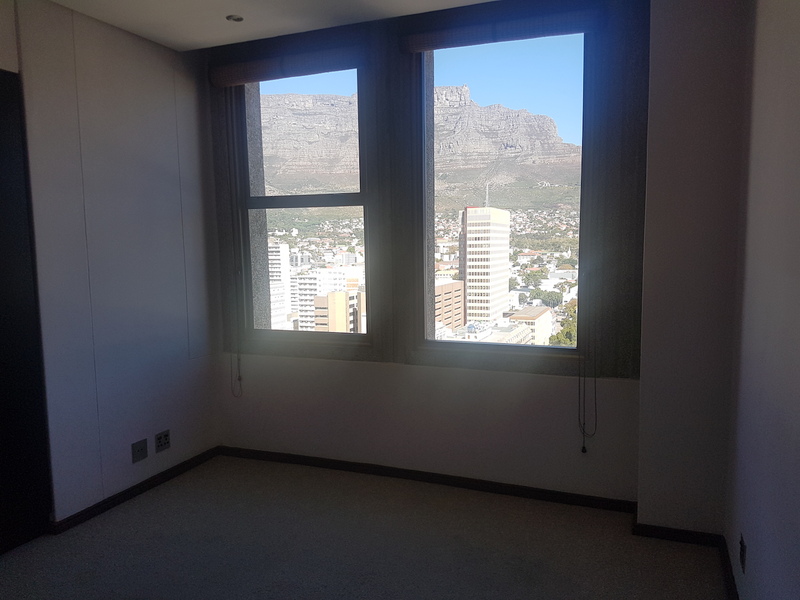 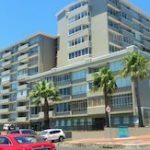 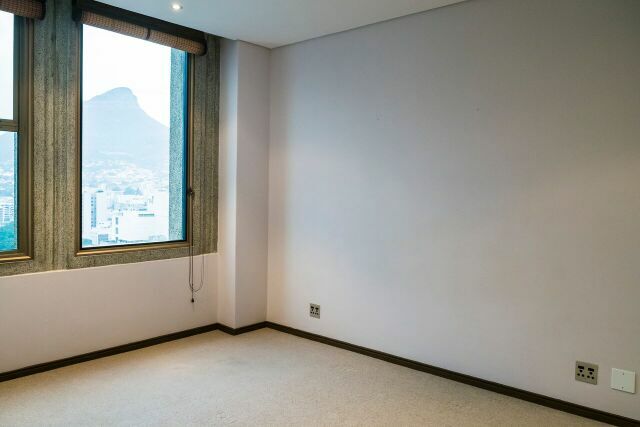 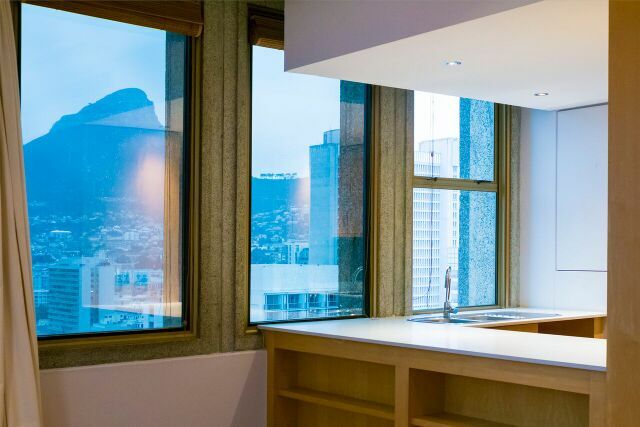 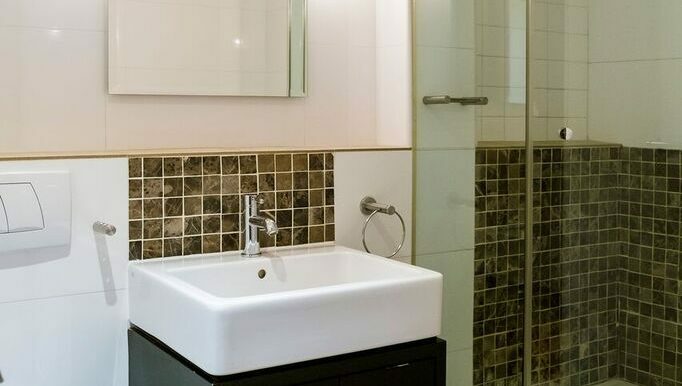 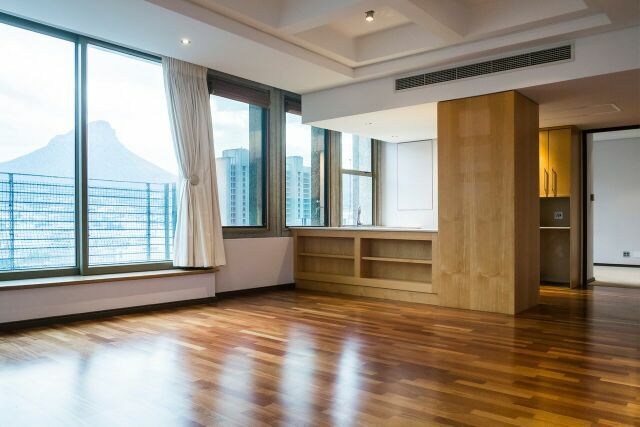 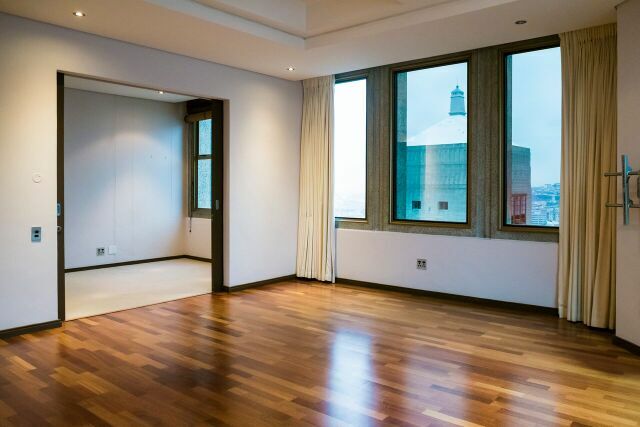 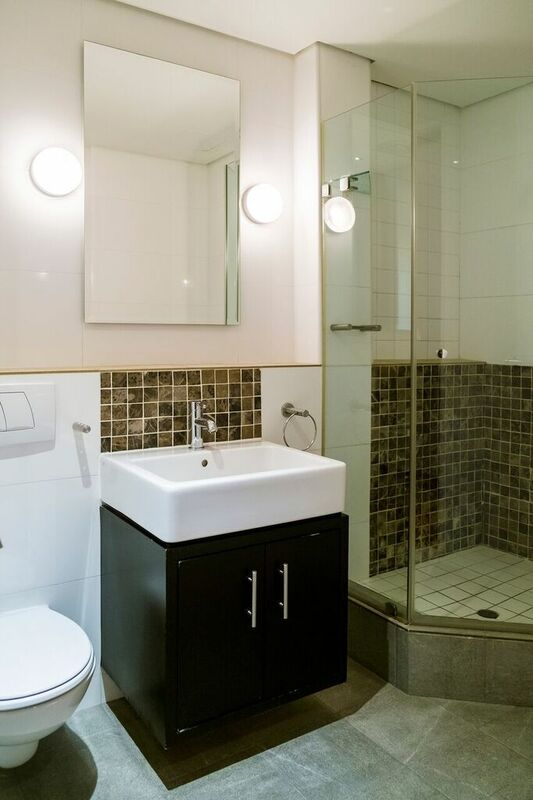 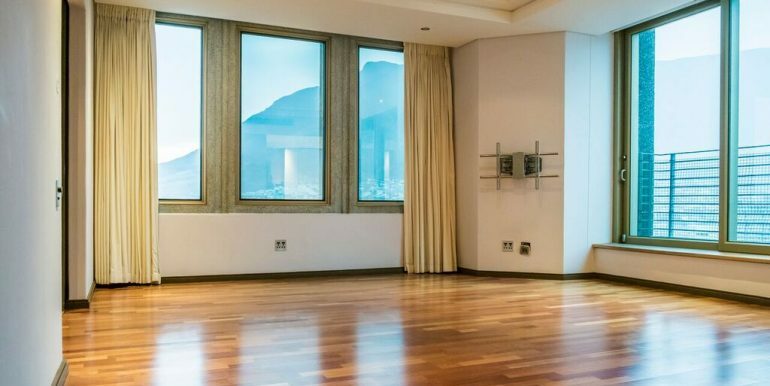 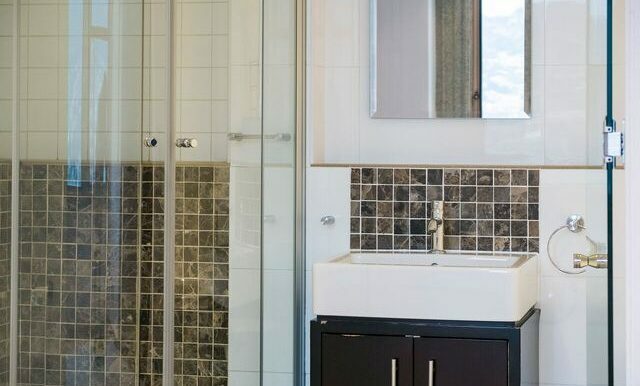 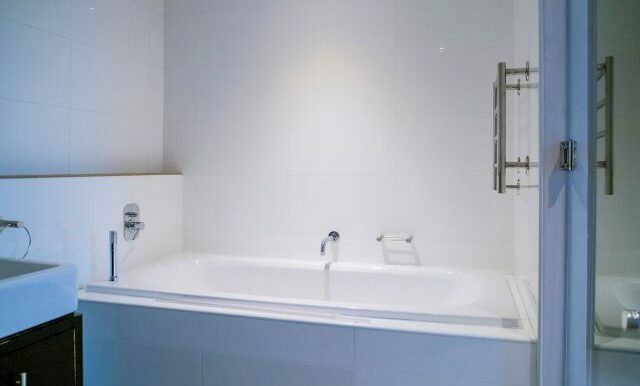 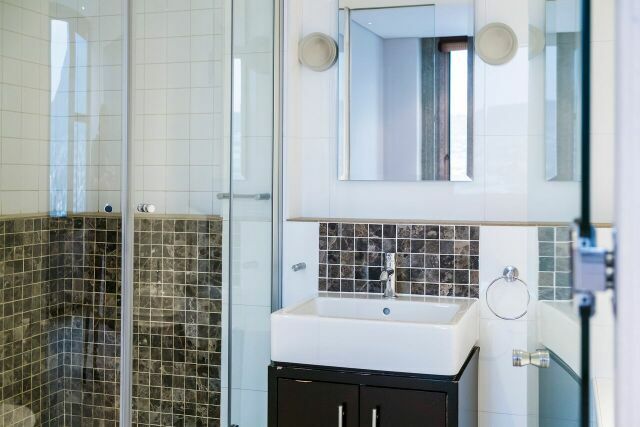 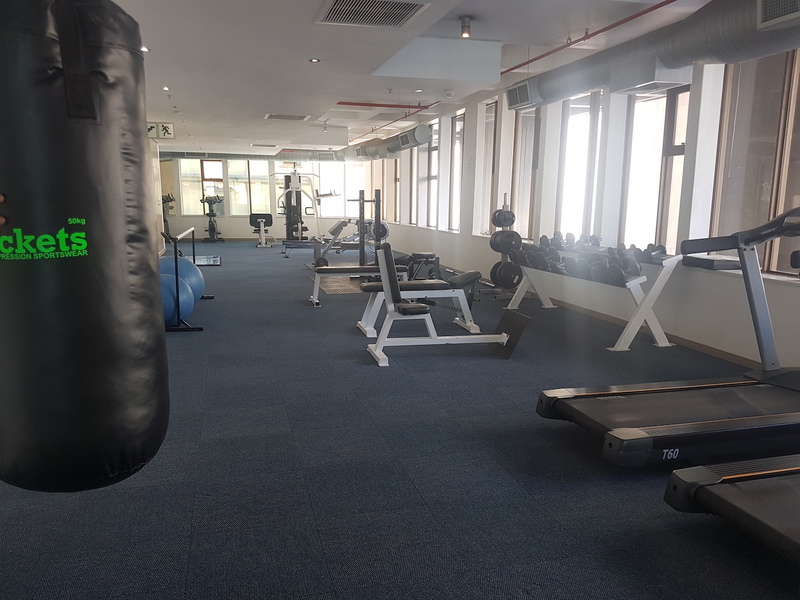 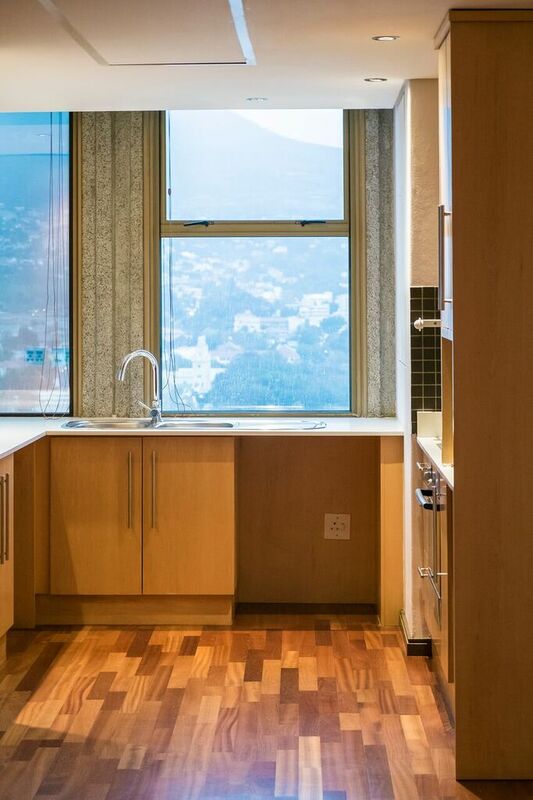 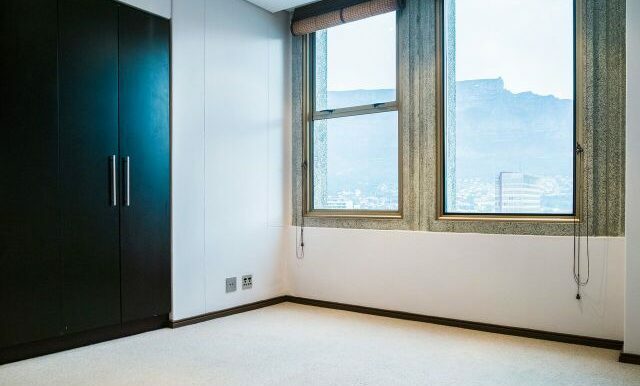 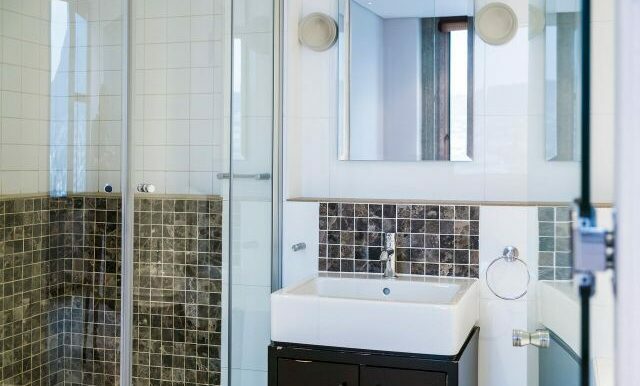 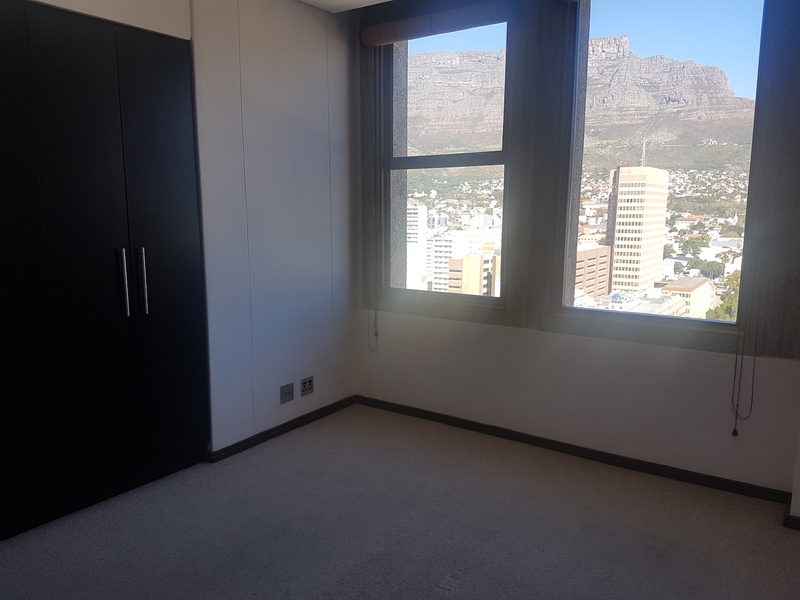 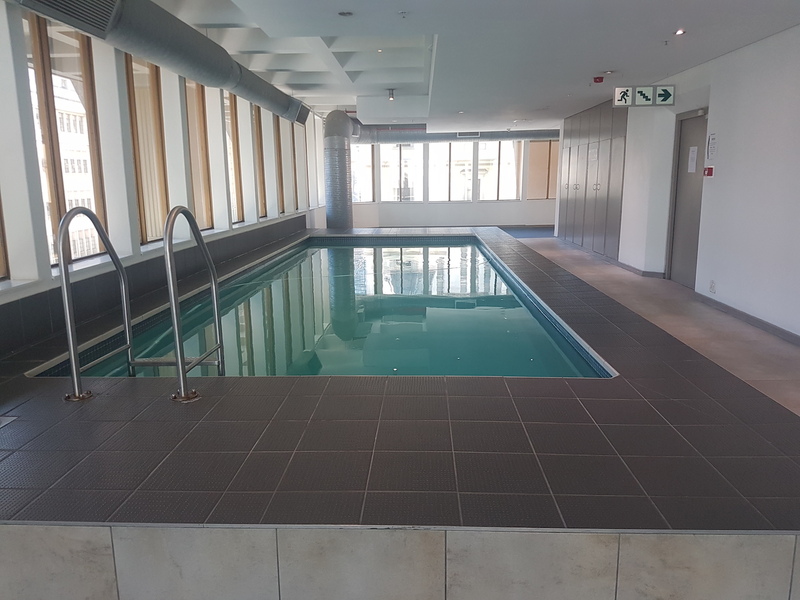 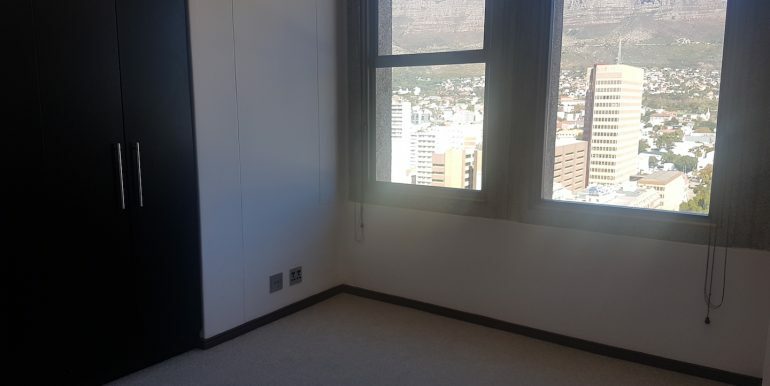 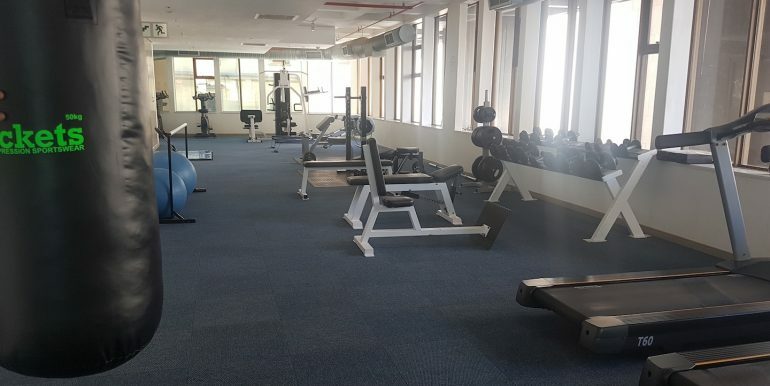 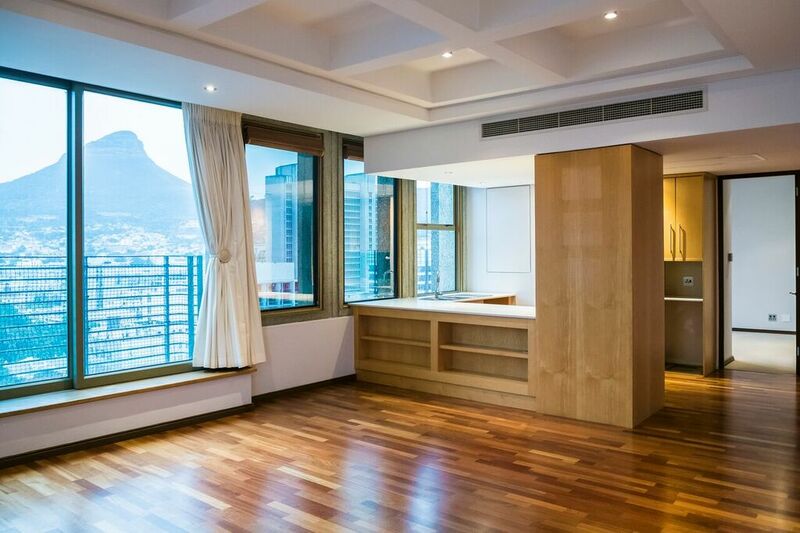 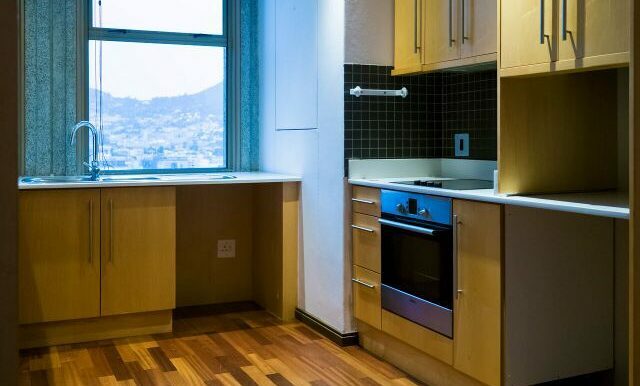 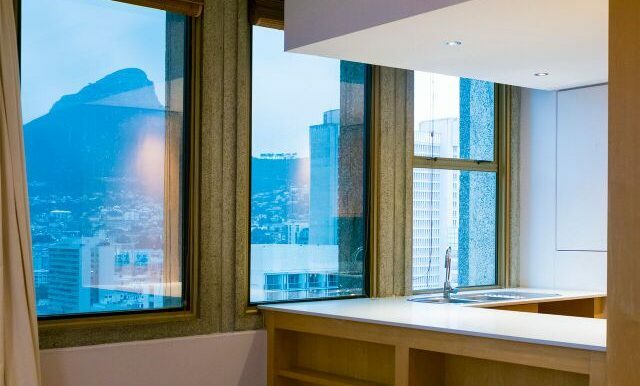 Luxury Property For Sale in Green Point Two bedroom, Two Bathroom with Lock up Garage!